Why choose a Suzuki custom dash kit? Custom dash kits for your Suzuki are the perfect way to add style and update your interior trim. Suzuki makes great compact cars like the Swift and Aerio and small, SUVs like the Vitara, Grand Vitara and Sidekick but that doesn't mean that custom dash kits won't help to personalize and restyle your interior. And, unless you have a 2012 model, which is the last year that Suzuki sold cars in the US, then you may want to start looking around for custom dash covers to protect your dashboard and panels or hide damage that has already occurred. But, why choose a Suzuki custom dash kit from Rvinyl? When you purchase a Suzuki custom dash kit what's most important to you? Price. You'll find the lowest priced Suzuki dash kits by Rvinyl here. Quality? Benevento real carbon fiber dash kits are made by a company with over three decades of experience. Style? We offer more colors, patterns and finishes than anyone else. Selection? If you're in the market for an interior trim kit for your Suzuki but can't find one for your model and year we're happy to be able to offer you the only Suzuki custom dash kits made to your specifications. 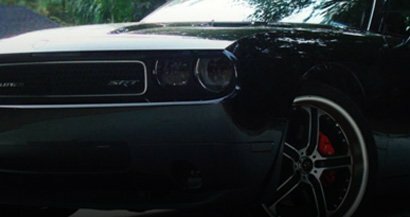 Now, you know why you might want to choose custom car dash kits for your Suzuki let's take a closer look at the brands we carry, how they differ and what are the unique benefits of each. Benevento is company that has been making dash kits for over thirty years using artisanal production methods and cutting edge technologies. After hand measuring the interiors of all available Suzuki models, Benevento's skilled designers translate that data into a digital format where CAD designers turn them into files that can be cut with a high-powered laser. The precision cut interior trim kits are then coated with a polyurethane doming by hand to give a high-sheen, varnished look that is so popular for wood dash kits and real carbon fiber dash kits as well. Because all Benevento custom dash covers are made to last a lifetime, they use very high bond foam trim tape for a stick that won't quit. Guaranteed not to peel or crack, you can't count on Benevento dash kits to last the life of your Suzuki. When you're looking for a custom dash kit that is high-quality but with color or finish options beyond what you might get from a factory kit then Automaxus is the dash trim company for you. Made with the same high-quality laminates and foam tape for a lifetime of durability, Automaxus custom car dash kits can be had in over 70 different colors and styles. Want a red velvet interior trim kit for your Vitara or a Digital Camo pattern custom instrument cluster? Automaxus is the choice for you. And, the price conscious buyer will be happy to know that Automaxus custom dash trim kits are available at lower prices than DL Auto or Benevento kits because they are not domed with polyurethane which saves on labor and materials. When your prime concerns are selection and price the choice is clear: Automaxus Suzuki dash kits. 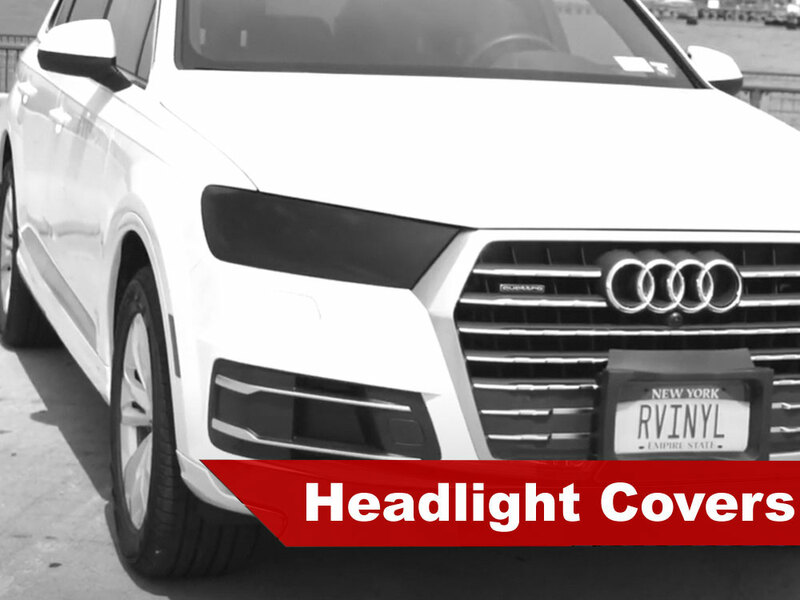 Rvinyl Suzuki dash kits are the perfect option for anyone who has a leased car. 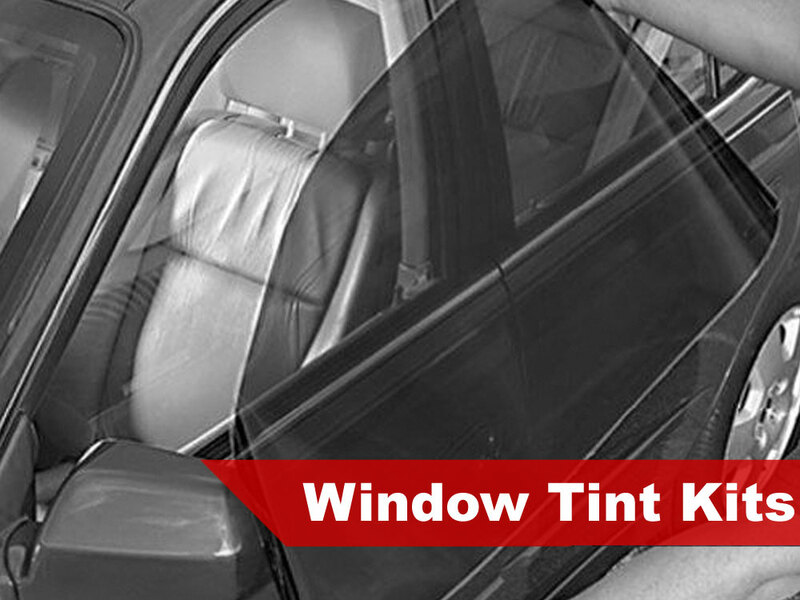 They are also great for anyone who gets bored easily looking at the same interior day after day because Rvinyl trim kits feature a semi-permanent adhesive. 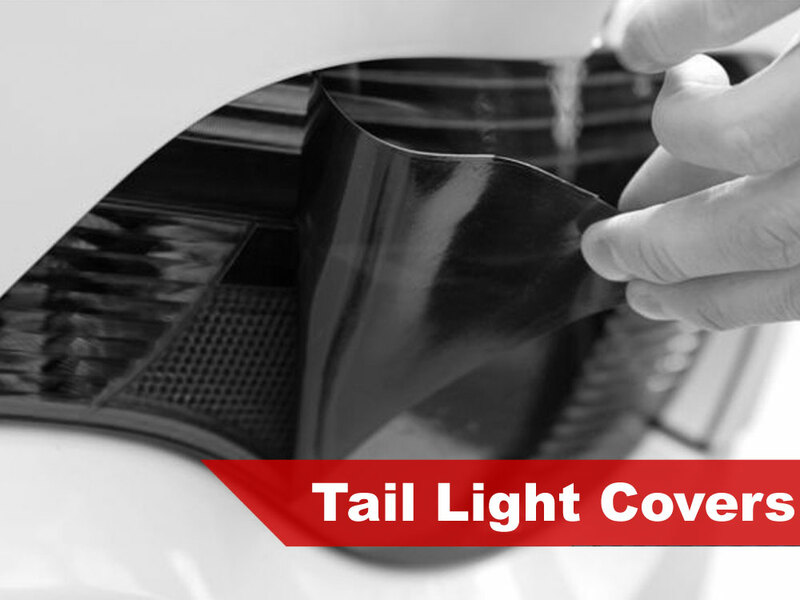 What this means is that you can remove them when you have to turn your vehicle back in or if you want a change without causing damage to your dashboard or interior panels. Don't try that with kits that apply using VHB foam tape because you'll end up with your dash in pieces. With more pieces per kit than anyone else and the lowest prices anywhere, Rvinyl dash kits are simply too good to pass up. Now that you know why Suzuki custom dash kits are a great option you just need to pick the brand that suits your needs. Only you can choose the right combination of style, selection, price and versatility but you simply won't find better deals than we have here so go ahead and pick up the kit you need today.